It's hard to believe how quickly each holiday sneaks up on us! Don't miss our Wood Letter Decor Class with Nicole! a sparkly gold lucky horseshoe to make them complete! Can't make it? Don't worry, you can get a Lucky Kit to Go! Call 888-3966 to reserve your spot! 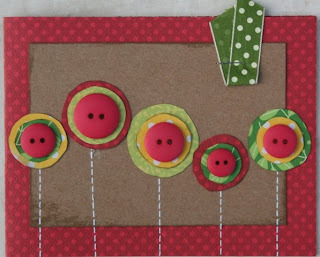 Add some WOW to your cards and layouts by learning how to make 4 different handmade flowers. Please bring the following supplies to class: paper trimmer, adhesive, glue dots and distressing ink. Let us make your child’s birthday party easier than it’s ever been before! 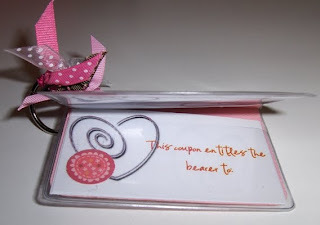 The young guest’s will enjoy crafting together while learning basic scrapbooking tips from the teacher. Each guest will take home one of these party frames they have made themselves. Class is about 1 ½ hours long and fee is $6.00 per child which includes supplies, tools and adhesives used to complete project. Only item each individual needs to bring is a 4x6 photo of themselves! Booking days can be made on any day that the classroom is empty. Back in stock we have 3 different sizes of the Stampendous Clear Paint Cans. 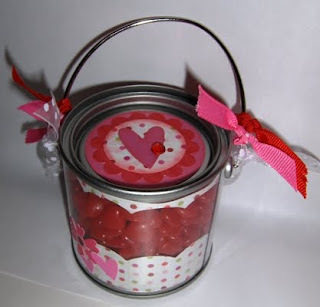 They are the cutest pails to decorate and give to anyone filled with treats! Come in and get yours today!! Show the ones you love just how much they mean to you with these cute Valentine's day gifts. 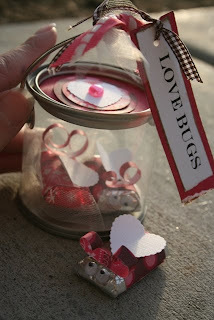 We will be making 4 projects: LoveBugs, scratch n sniff card, heart candy box, and a clamshell candy holder. Please bring paper trimmer, adhesive, glue dots and distressing ink to class. Call or come in to sigh up today! 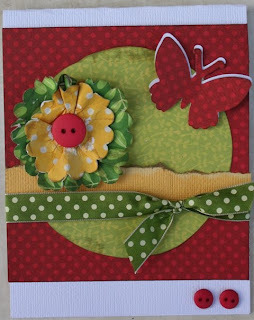 NEW-Little Yellow Bicycle "Sweet Love"
These adorable valentine papers are available now in the store. Little Yellow Bicycle "Sweet Love" papers are so pretty with a bit of shimmer and gorgeous shades of bright pink. Enjoy these cards made with these beautiful papers. 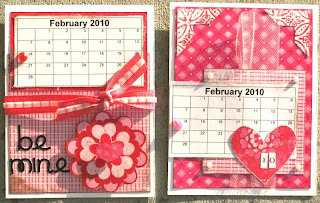 If you'd like to make your own, you can print out mini calendars from your computer by entering "printable calendars" into a google search. 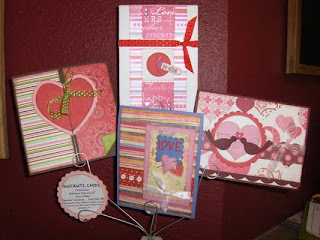 Come and make 4 creative Valentine cards the QuicKutz way which are sure to "WOW" your Sweetheart! Please Bring: adhesive, paper trimmer, glue dots, pop dots, glue pen and distressing ink. all the cute pinks and reds that come along with it! 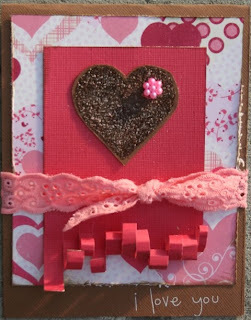 how to make the fun little heart dangles on them! Like any holiday, just before one is finished another one starts. 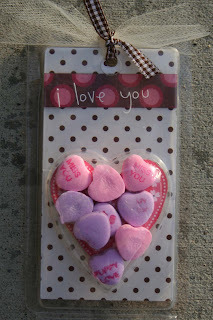 Could you believe you were seeing Valentine's Day items in stores before the New Year started?? Well guess what?? 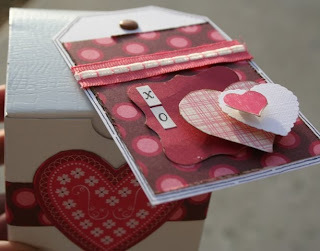 Valentine's Day is coming up soon so why not get a head start with this cute idea! We have new papers arriving daily that will accent this book perfectly. 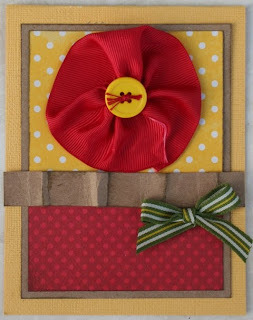 Remove the cardstock piece (4 7/8 x 3 5/8) and decorate as desired with papers, ribbon and stickers. 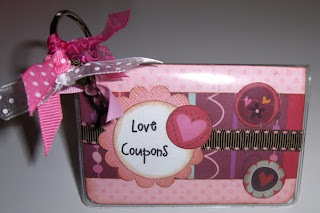 Add your coupons (we used clipart and word to make business card like coupons) inside card holder. If desired, punch a hole with a Crop-a-dile to place the book ring through so you can clip it on a lunchbox, backpack, belt loop or anything to surprise your sweetheart! 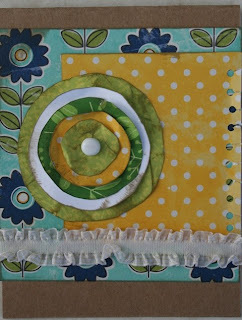 Tie ribbon pieces around book ring for another added look. Come on into the store and check out the sample project! Enjoy!! 6 Day HUGE Clearance SALE!! Our HUGE semi annual clearance sale starts TODAY!! Saturday, Jan 2nd and goes through Friday, Jan 8th. 1000's of items reduced 30%, 40%, and more! Come in today for best selection! When it's gone, it's gone! Market is only three weeks away. Gotta make room for the new stuff!